thermoplastic pipes, fittings, valves and more. customers to give them what they need and beyond. Welcome to Matrix Megaflow Sdn. Bhd. Matrix MegaFlow Sdn Bhd was established with one objective: To provide our customers with exceptional service as well as continuously improve our range of thermoplastic pipes, fittings, valves and other thermoplastic-related products using materials such as PVC, CPVC, PP, PVDF, etc,..
Asia Water Malaysia Exhibition 2018. 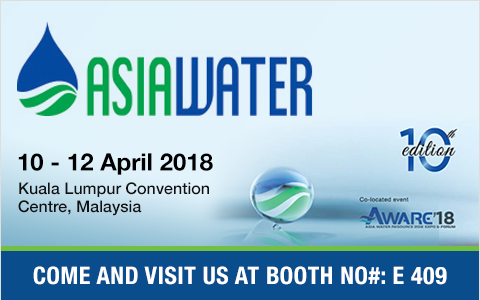 The asian's leading water industry event held on Kuala Lumpur Convention Centre Malaysia (KLCC), From 10 - 12 April 2018. 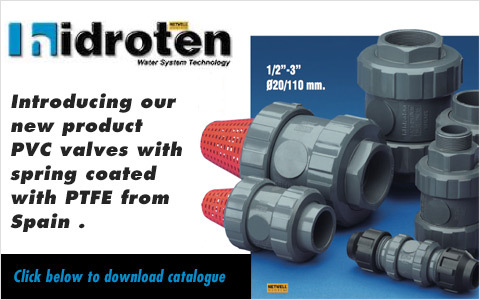 Matrix Megaflow are pleased to have been working with our Spanish manufacturer of quality plastic valves and fittings, Hidroten. 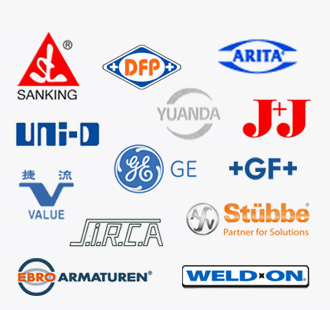 The range includes butterfly valves, check valves, ball valves and many more. Click here to download catalogue. 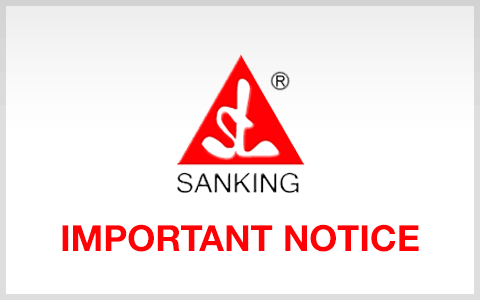 SANKING is professional in manufacturing thermoplastic valves since 1976. We always focus on developing innovative valves with top designs and performance, not just quality products.